Having a car is not only convenient but also gives you a sense of empowerment. You have the freedom of travelling anywhere, anytime without being bounded by the horror of public transport. Think not having to squeeze with the peak period crowd and getting that extra 30 minutes of sleep because you have your own set of wheels. There is also that added boost in productivity because of the time saved. However, like all good things, owning a car can be a hefty price to pay. 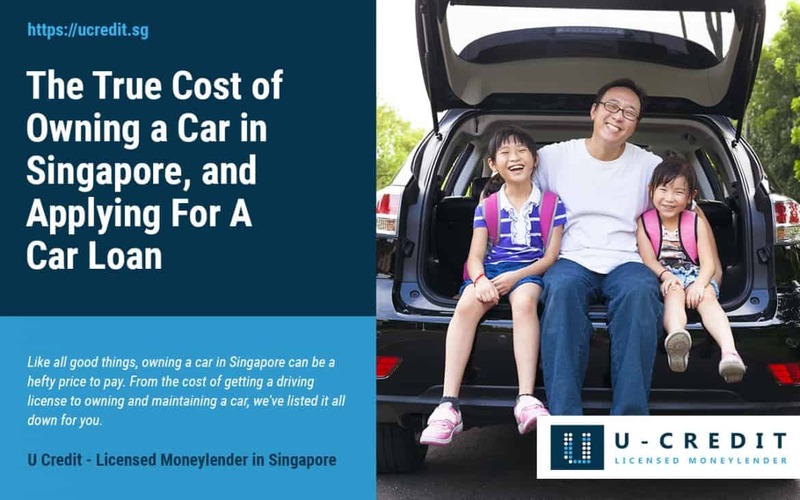 One might have to take out a car loan to be able to afford a car in Singapore. Here now, is an analysis of how much it actually costs to own a car in Singapore in 2018: From getting a license, to buying your car and lastly, the maintenance of your car. Hint: The numbers aren’t going to be pretty. What’s getting a car without a license? Regardless of whether you plan to buy a car in the future or not, it pays to get a driver’s license while you are young because of the freedom it offers you. Basic Theory Test ($6.50): This tests one’s understanding of the basic law of the road, the rules, signals and traffic signs. Final Theory Test ($6.50): This tests one’s driving techniques. Once one has passed this test, he or she can apply to do the Practical Test. It should be noted that there is a time limit of 2 years for one to apply for the Practical Test after he or she has passed the Final Theory Test. Practical Driving Test (~ $256): This is conducted by instructors from the Singapore traffic police and assesses your ability to manoeuvre the car on the roads. In additional to the cost of these tests, there is also the added costs of your driving lessons and administrative fees such as the enrollment, provisional driving license (PDL) fee and driving license fee. The costs of your driving lessons vary, depending on whether you choose to enroll in the driving school or engage in a private driving instructor. Do also note that different driving schools (BBDC, CDC, SSDCL) have a slight differences in charges for the driving lessons they offer. Generally, one needs to go for about 20 – 30 lessons before going for their practical driving test. BBDC: $68.48 to $77.04 per a 100-minute class. CDC: $68.48 to $ 77.04 per a 100-minute class. SSDCL: $77.04 to $ 85.60 per a 120-minute class. Most private instructors will charge around $25 – $35 per hour for non-circuit lessons and an additional $20 – $30 for circuit lessons, and the lessons usually last for 2 hours. Upon passing the test, the applicant can apply for his or her driving license at $50. In general, most students who opt to go to a driving school will spend an average total of between $1,860 and $2,400. Those who engage a private driving instructor can expect to pay an average total of between $1,340 to $1,790. Here’s the real deal. When it comes to the cost of buying a car, especially in Singapore, there are a few things to consider. Luckily, we’ve broken them down for you to make things easier! According to the Land Transport Authority (LTA), a registration fee of $200 has to be paid upon registration of the car. This is accessed by the Singapore customs and is based off the price actually paid or payable for goods when sold for export to the country of importation. THis price includes the purchase price, freight cost, insurance, and all other charges incidental to the sale and delivery of the car to Singapore. You can check the OMV of the car you are intending to purchase or your car here. The ARF is a tax imposed on all cars upon registration. The amount of ARF payable is calculated based off the OMV of the car. For instance, a Camry 2.5 that has an OMV of $29,697, will have the following ARF cost. Excise Duty refers to the tax imposed on goods manufactured or imported to Singapore. The excise duty charged on cars in Singapore is 20% of the car’s OMV. Once this is charged, a further 7% GST will be taxed on both the amount for the OMV and excise duty. Meaning that a Camry 2.5 with an OMV of $35,575 will incur an excise duty of $5,934 (20% of $29,967) and a GST of $2,513 (7% of $29,967 + $5,934). You can check your road tax payable using the road tax calculator. It usually starts around $500. Once you have paid so much for your car, you’ll do your best to protect it at all costs. Car theft, horrific accidents (leading to the scrapping of the car), and fires are dreaded occurrences. The recommended comprehensive motor insurance covers even injuries to occupants and gives owners some peace of mind as they are reimbursed in the event of such incidents. However, such insurance can set back new drivers as much as $2000 in annual premiums. With the least price of petrol per litre being $2.37 at the moment, drivers will be staring at several hundreds of dollars (possibly thousands) worth of monthly fuel bills. In one year, the figures can be scary not to mention the expected petrol expenditure over the lifetime of the car.If you spend an average of $70 per week on petrol, you’ll essentially be spending $280 on petrol every month, which will set you back about $3,400 a year. And since there’s no telling the direction crude prices will take next, fuel cost is hard to rein in. If you live in a HDB block, parking will most probably set you back by at least $110 per month. Additionally, you might have to pay for season parking at your office which will cost you another another $100 per month. Meaning that you’ll be spending a minimum of $210 per month based on parking at home and at your office. Do note that this is not yet inclusive of additional parking fees incurred outside at shopping malls, hospitals, hotels etc. This really depends on how you use your car, what you use it for, how well you maintain it and the workshop you go to. Like us, as your car gets older, more maintenance and servicing will be required. On average, cars have to be serviced after every 10,000km of travel or every 6 months, depending on which comes first. This basic servicing will cost around $200, while more major ones that require a replacement of more expensive parts can cost an average of $425. That being said, buyers also have to contend with the unavoidable occasional costs due to breakdowns, towing, and inconveniences such as tyre replacements. If you take up a car loan, you should also be ready to factor in interest costs as part as the total cost of your car, over the ten year period. With all these added up, owning a decent car in Singapore can easily cost you $120,000. One does not simply have $120,000 at hand. Though a car makes things much more convenient for you, there are still other things in our life that we have to set aside money for: personal bills and expenses. As such, most people find themselves struggling to pay for a car in Singapore, especially since cars in Singapore are way more expensive compared to other countries. Hence, most people opt to take out a car loan so that they’ll be able to pay for the car and the added convenience that comes with it. The best part is that there’s a flexible repayment, meaning that you’ll be able to pay off your loan at a pace which you deem fit. Shorter Approval Time: Our shorter processing time of applications, online and offline, along with the fact that we do not require as much paperwork to be signed, allows you to receive your cash faster. Flexible Repayment Scheme: We understand that loan repayments can cause quite a strain on your finances. Hence, we allow you to customise your repayment scheme by choose the repayment amount and loan tenure that fits you best. Loan tenures range from 1-5 years. No Income Limitation: As long as you have a proof of employment, regardless of your salary, you’ll be able to take out a loan with us. Your dream car might not be as far away as it seems. With a U Credit car loan, you will be able to receive the necessary funds required for you to finance your purchase. 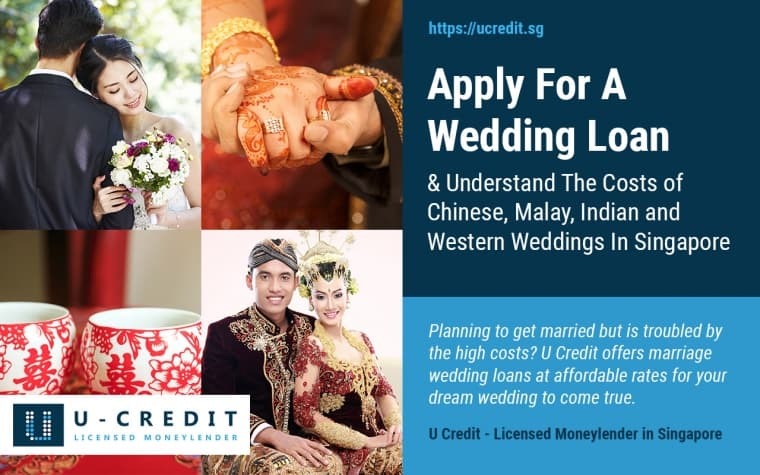 U Credit is a licensed moneylender, approved by the Ministry Of Law. We understand that Singaporeans require loans for a variety of reasons which is why we diversified our range of loans so that there’ll be one to suit your needs. Apply for a loan online with us today and we’ll be sure to get back to you within 24 hours.  Alternatively, if you have any queries that you wish to clarify, you can contact or chat with us to find out more!